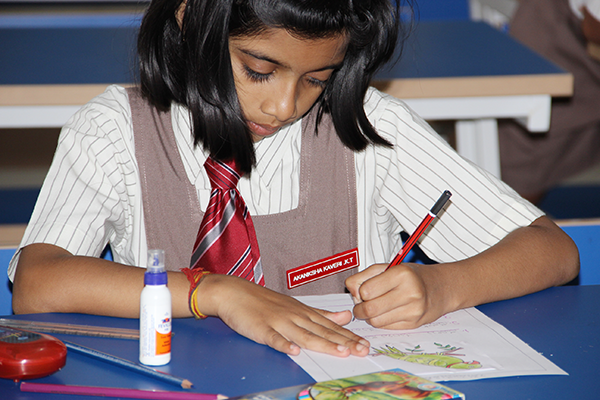 In the Kindergarten and Montessori classes, evaluation is done on a day-to-day basis based on the syllabus taught. The overall performance of the child is judged by the end-of-the-year tabulation of these evaluations. Grades 1 to 5 have monthly reviews. 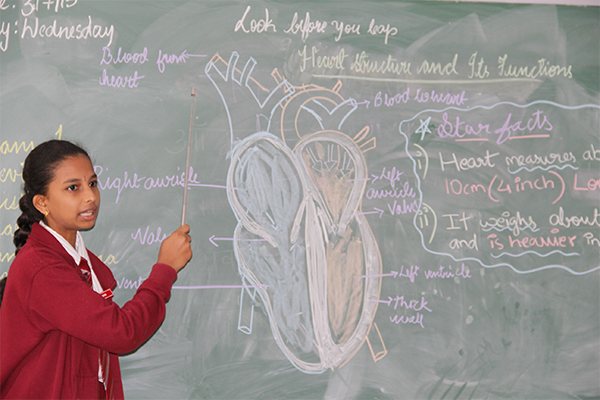 These are tests based on small portions covered during the course of the month and give a comprehensive picture of the child's grasping and retention of the curriculum. The end of the year evaluation of these monthly reviews helps in judging the overall performance of the child and his/her ability to meet the requisites for the next grade. 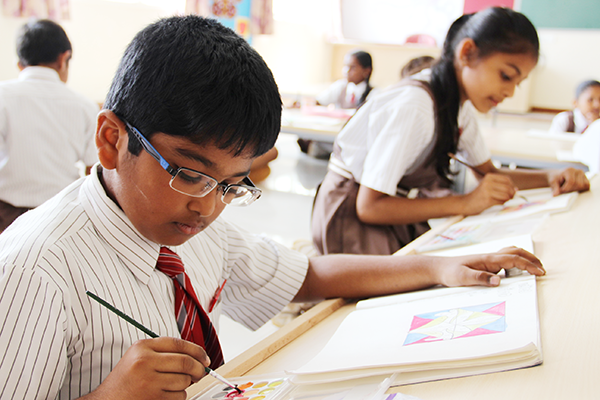 From grade 6, the school follows the semester system. The year is divided into two terms each comprising two formative assessments and one summative assessment. Continuous evaluation is done in the areas of theory, practical, projects and viva. 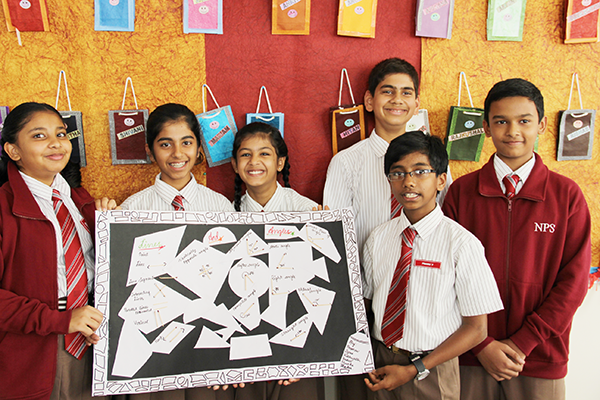 Grades are awarded on a nine-point scale. Continuous evaluation in languages is done in the parameters of comprehension, oratory and recitation skills. Classroom involvement, ability to work in a group and leadership qualities are other areas of evaluation. 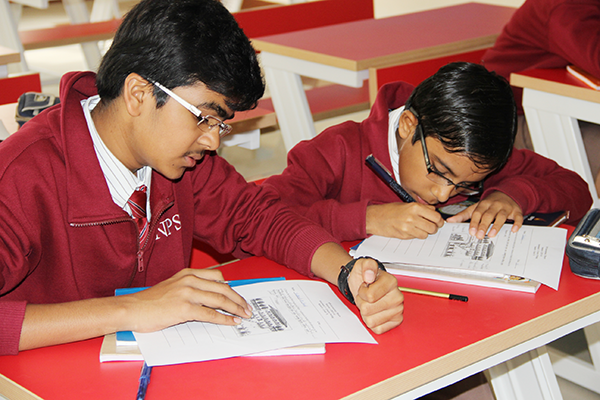 For grade X and XII students, apart from the semester examinations, preparatory examinations are also conducted to ensure that students are able to face the board examinations with ease and confidence. 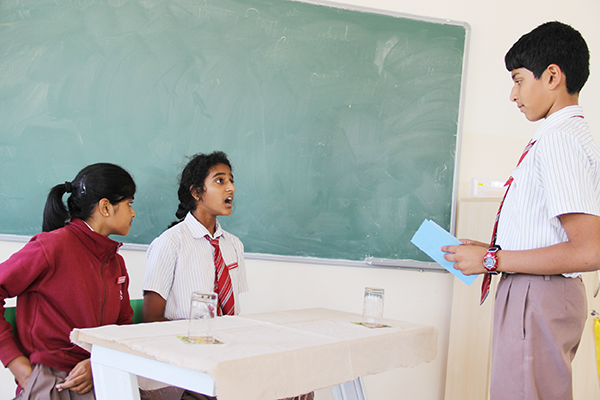 The Central Board of Secondary Education does not follow a ranking system. 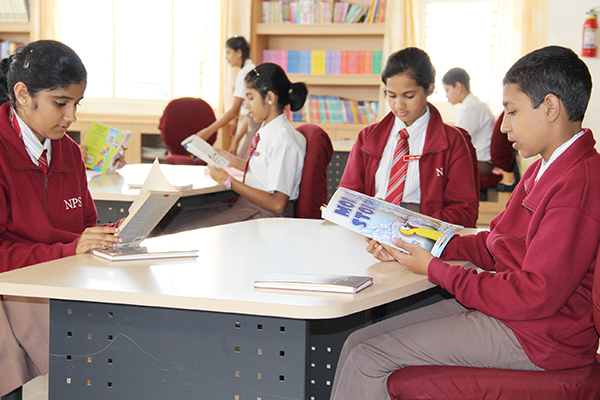 It awards merit certificates to students who secure a numerical score that lies within the 0.1% of the total number of students who appear for the AISSE and the AISSCE examinations.